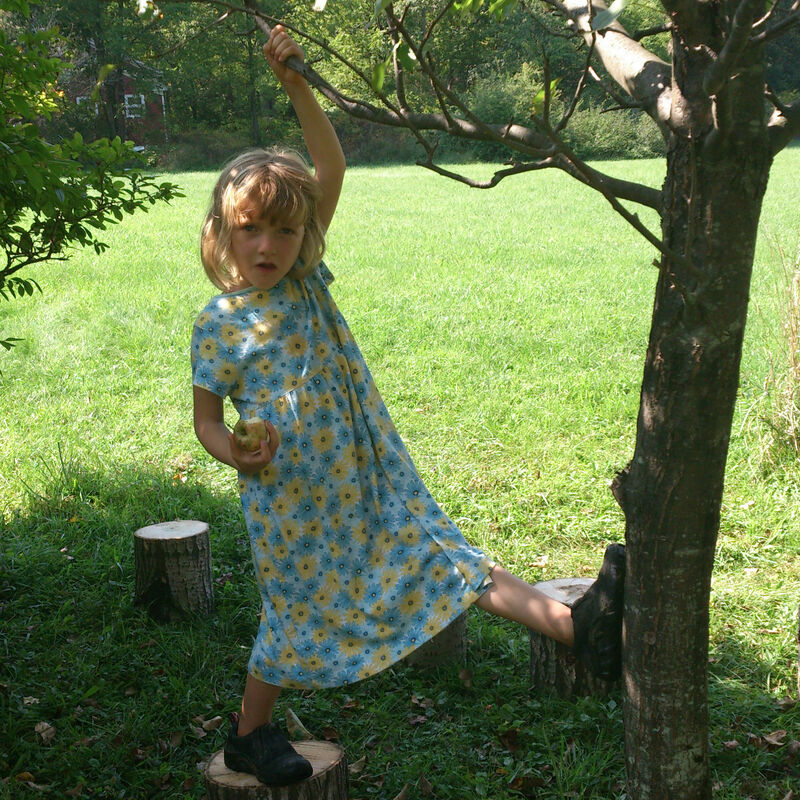 Sisters of the Forest is a joyful girls-and-women-only space designed to support, honor, develop, and celebrate the gifts of girls/young women ages 8 and older. The core routines of this program include an opening and closing circle, adventuring down into the gorges, sit spot, often some poetry or sit spot sharing, fire building and soup making. This structure provides an environment where girls are able to express their full selves, share their gifts and be appreciated by a group of peers, mentors and mothers who help them develop healthy, long standing and continually growing relationships with each other. 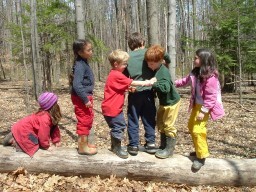 We will spend most of the day together in two age-appropriate groups in the beautiful Six Mile Creek gorge natural area on South Hill. Registrations postmarked after August 15: $575-$625 for 10 sessions, and two overnights,(sliding scale) including sleep out. Payment plans available. Note: any payment made above the minimum payment goes directly into our scholarship fund. On the same Saturdays that the Women and Sisters are gathering, from 4-6, mothers are invited to join us in the woods! We will relax in our sit spots, work on nature-based skills through outdoor adventures and the expressive arts and enjoy each others company. Then we’ll welcome the girls (in the SOF/WOF program above) in at the end of our evening for a GIANT gratitude circle, and songs (of course!). Mentor: Julie Kulik, and guest instructors. Brothers of the Woods is a mirror to our Sisters of the Forest/ Women of the Forest program for boys ages 9 and up. Boys, together with their leaders/mentors, will be embarking on quest to find a deeper understanding of, and connection to, themselves, their peers, their community, and the Earth. 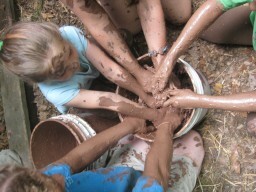 Through hands on projects, adventure challenges and cooperative group games, the boys will walk the path of the Hero. Along the way they will be supported to find courage and strength, and to use these as tools to unlock their unique personal power. On this journey, respect, sensitivity, and compassion will be just as important as physical strength, endurance, and awareness. Learn more about the exciting efforts of the Boys Right of Passage community – and how you can support these efforts – in this article here. Please consider sharing this article widely to help others learn about the important work of this community!